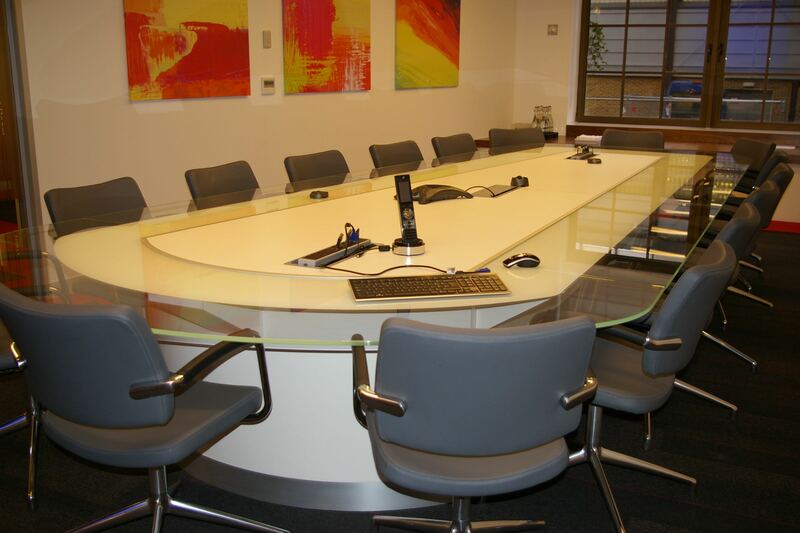 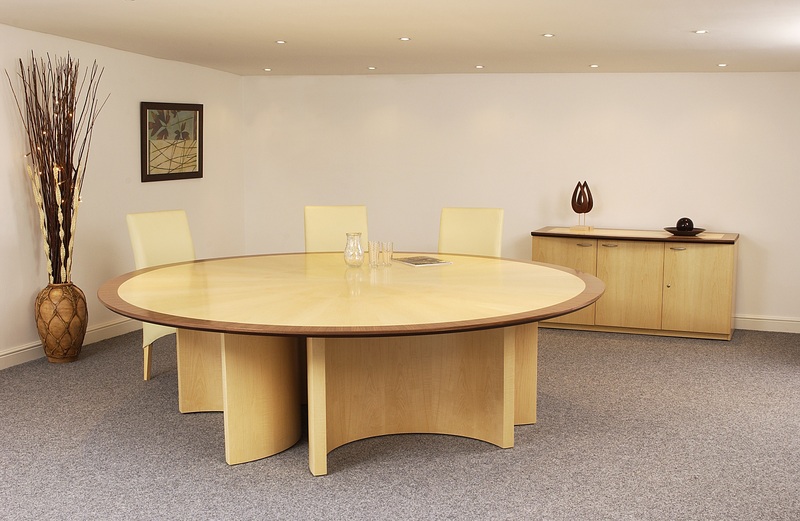 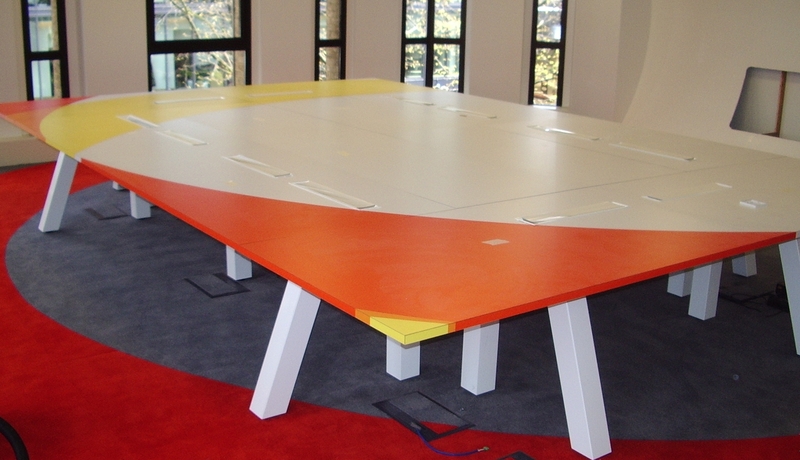 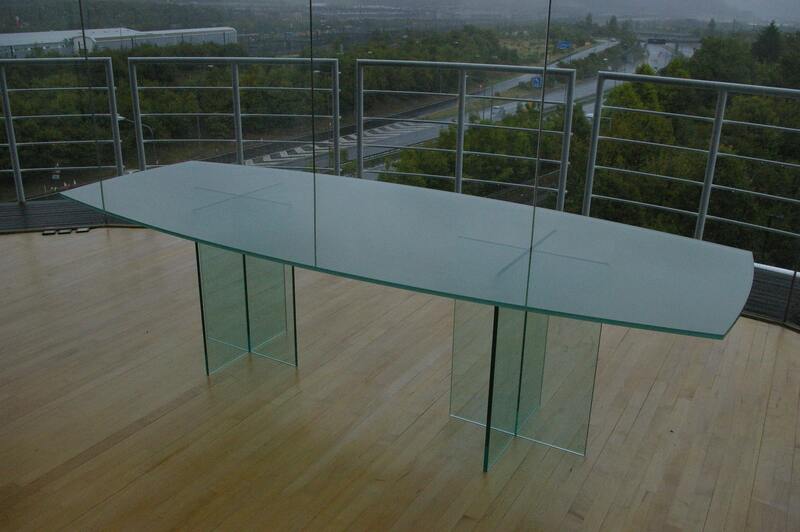 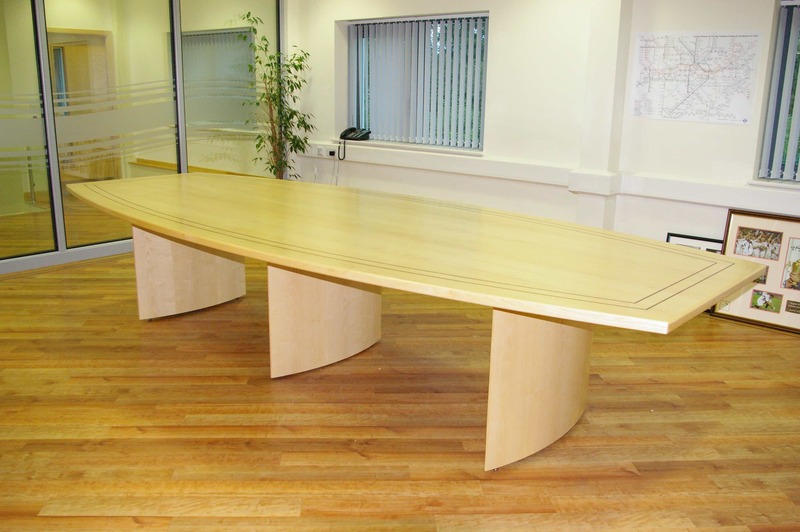 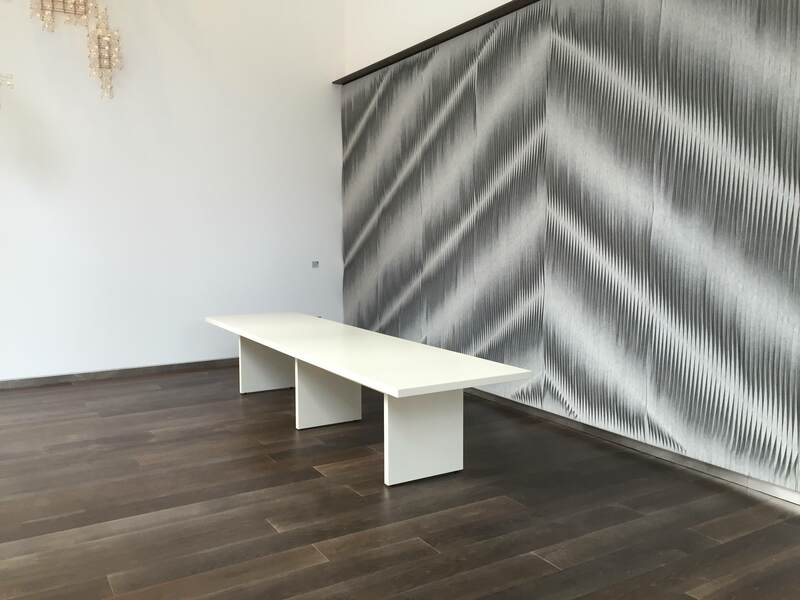 Our experience of designing and manufacturing tables covers all sizes, shapes, materials and budgets. 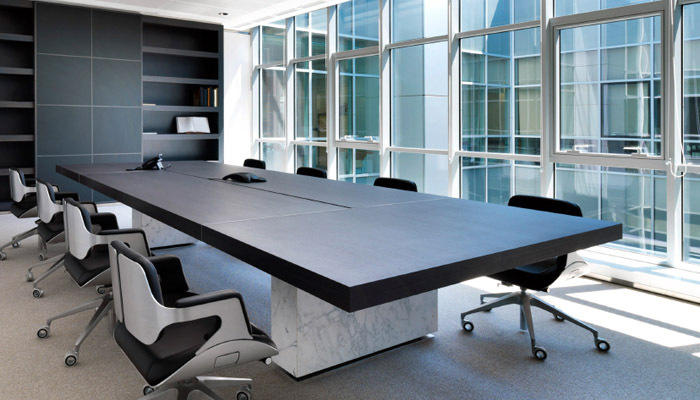 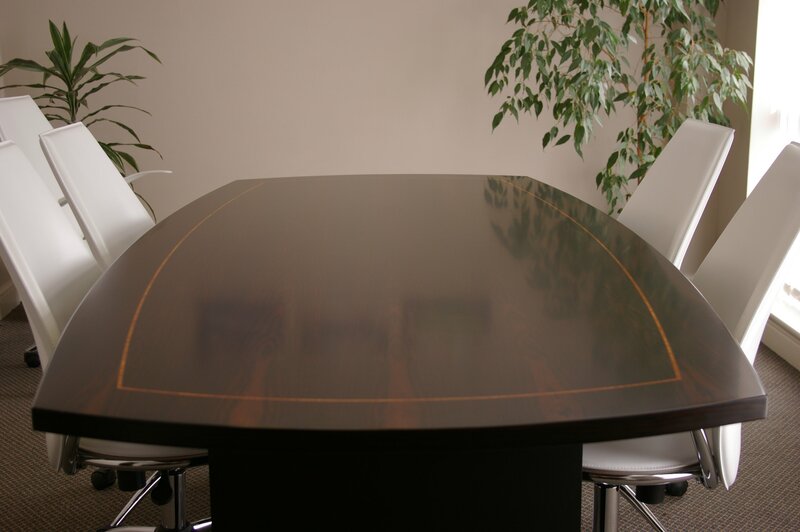 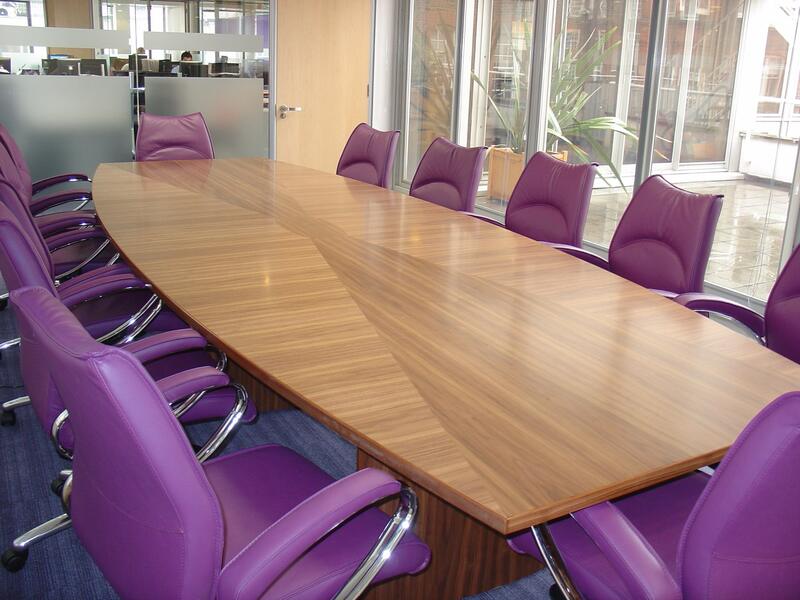 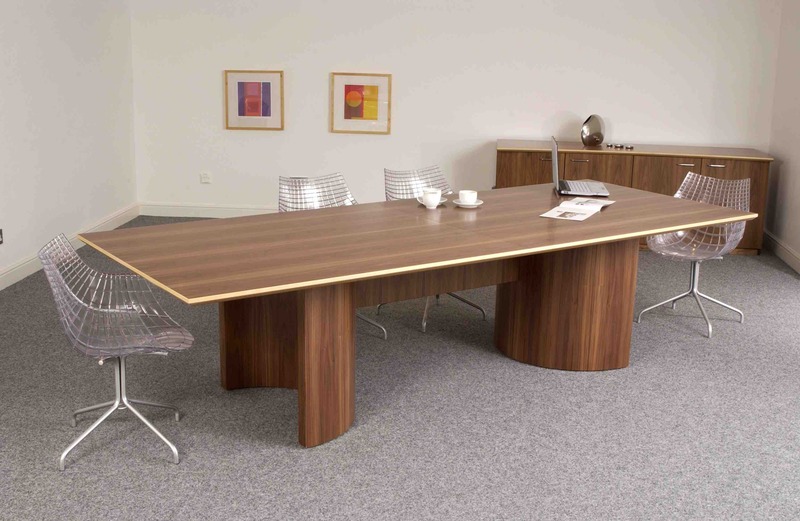 Tops may be in wood veneer, glass, marble or solid surface – or maybe in other materials suggested by clients. 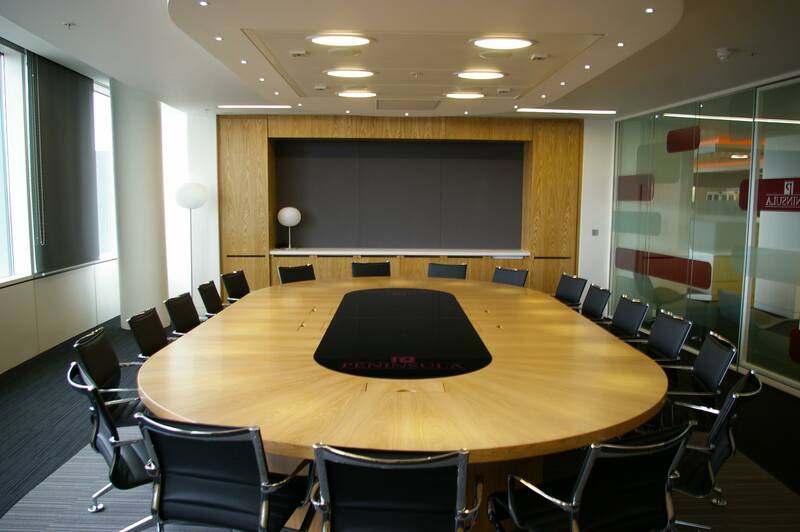 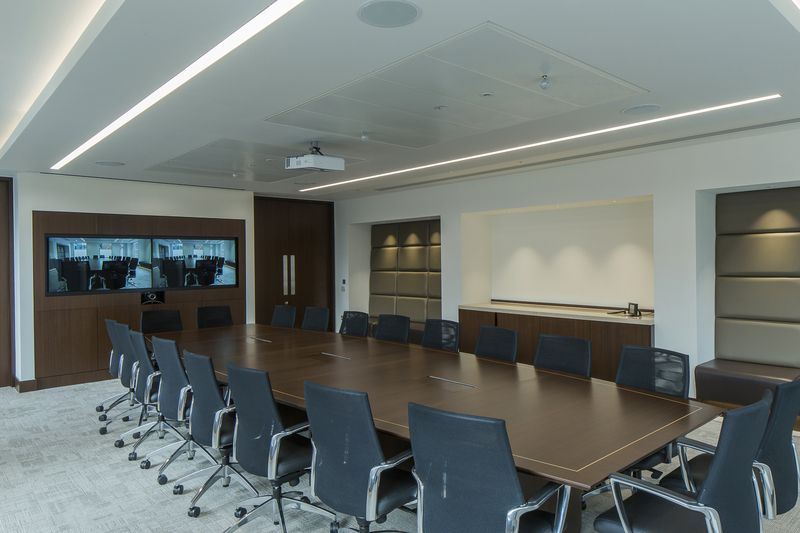 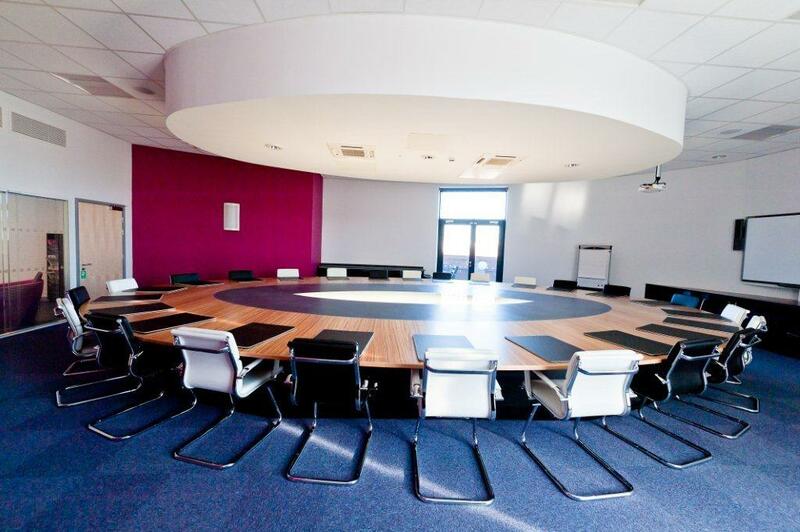 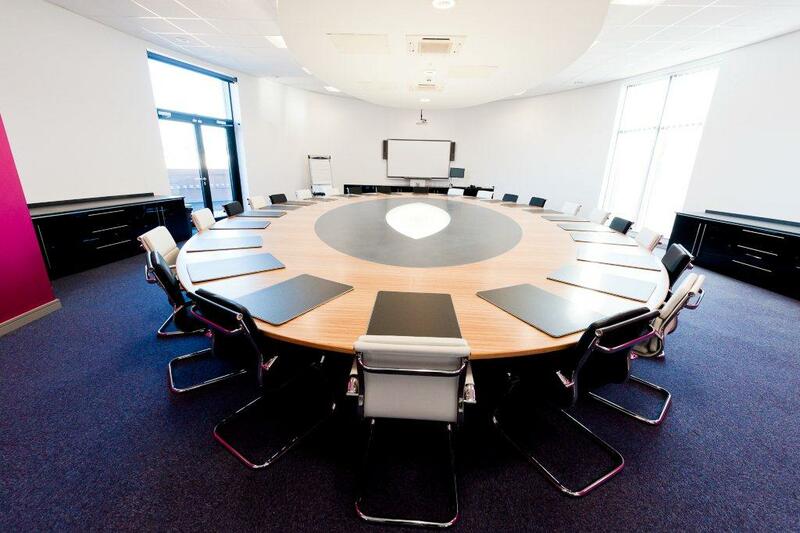 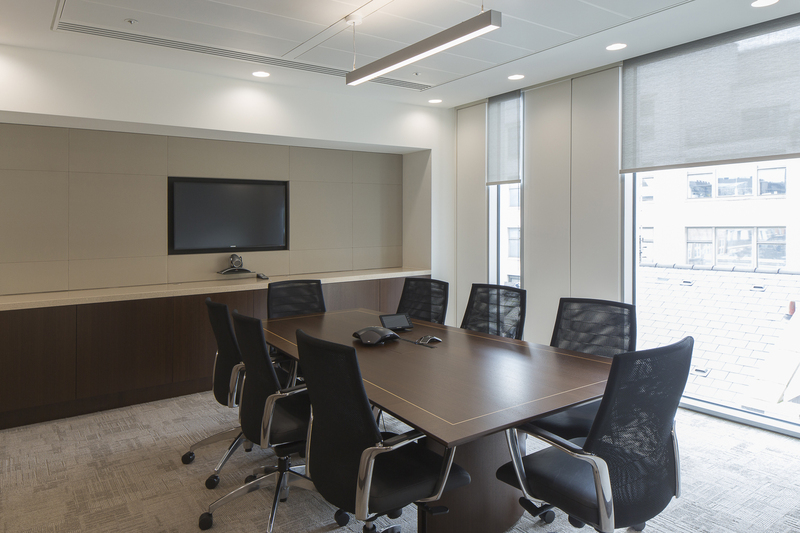 Audio visual presentations are now part of our everyday work experience, and dedicated presentation rooms are built into many offices. 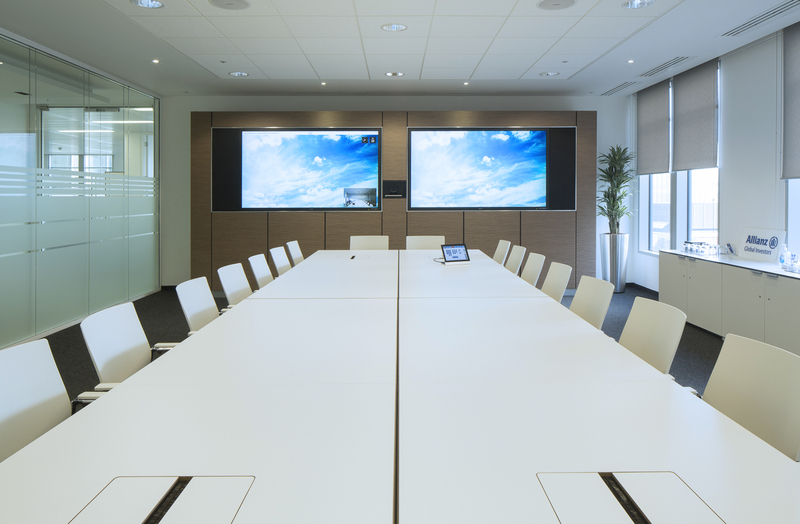 Our team is fully experienced in the delivery of a/v walls which incorporate screens and associated technical equipment.